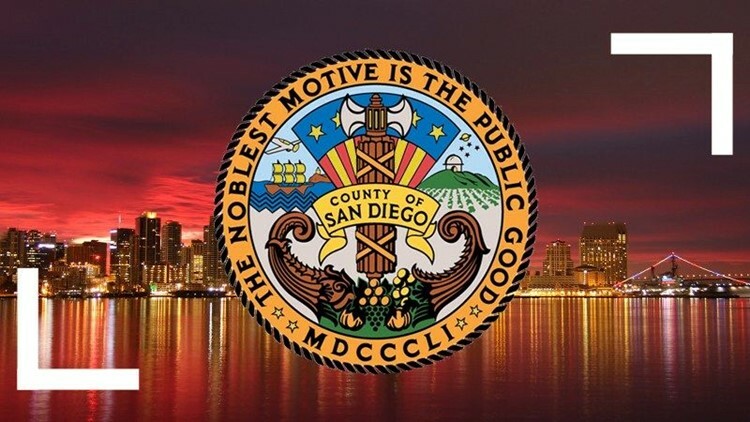 SAN DIEGO (CNS) - State legislation that would require first-time drunken drivers to install an ignition interlock system in their vehicle gained the unanimous support of the San Diego County Board of Supervisors on Tuesday. The board voted 4-0, with Supervisor Ron Roberts absent, to send a letter of support for Senate Bill 1046, which was recently introduced in Sacramento. If SB 1046 becomes law, it would expand a current four-county pilot program statewide by requiring anyone convicted of a single DUI offense to install a certified ignition interlock device on each vehicle they own or operate. The device would measure the driver's blood-alcohol content before unlocking the vehicle's ignition system. If alcohol is detected on the driver's breath, the car won't start. ``I firmly believe that this legislation will help us provide another tool to help stop drunk driving before it starts,'' Supervisor Dianne Jacob said. Jacob was behind failed efforts in 2009 to have San Diego become one of the pilot counties. Alameda, Los Angeles, Sacramento and Tulare Counties were selected instead. ``Those counties have seen a reduction in fatalities since the program began,'' said Steve Lykins, executive director of Mothers Against Drunk Driving in San Diego. The bill was introduced in February by Sen. Jerry Hill, a Democrat from San Mateo County, with the backing of MADD, which plans to lobby vigorously for its passage. According to MADD statistics, there were 30 deaths in San Diego County between May and December 2015. And there have already been a few high-profile DUI deaths this year, according to Lykins. SB 1046 has two Republican co-authors from San Diego, Sen. Joel Anderson and Assemblyman Brian Mainschein, and is scheduled for its first hearing on March 29 before the Senate Public Safety Committee.